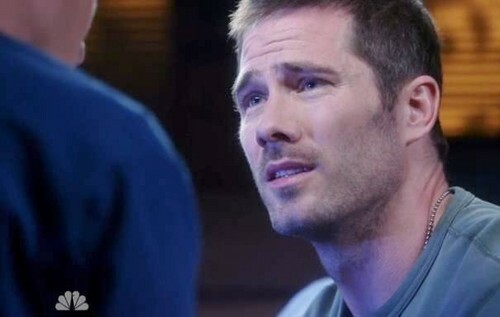 “The Night Shift” Episode 2.4 The One With Luke Macfarlane. . Wallpaper and background images in the Luke Macfarlane club tagged: photo nightshift luke macfarlane. This Luke Macfarlane photo might contain ٹینس نواز, پیشہ ورانہ ٹینس کھلاڑی, ٹینس پرو, پیشہ ورانہ ٹینس پلیئر, پورٹریٹ, آرچر, closeup, تصویر, and ہیڈشوٹ.